own projection equipment. 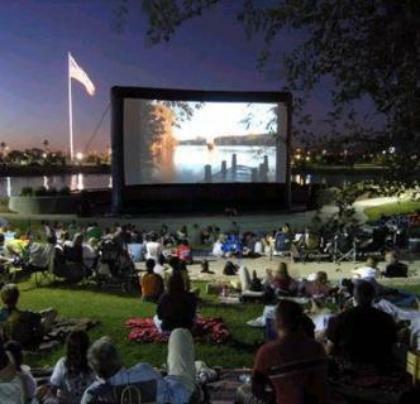 We rent inflatable movie screens in Michigan, Ohio, Indiana, and surrounding states. than large truss supported systems. 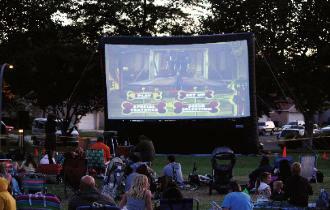 Outdoor Movie System Rental in Michigan, Ohio, Indiana, Illinois. all types of promotions and events.